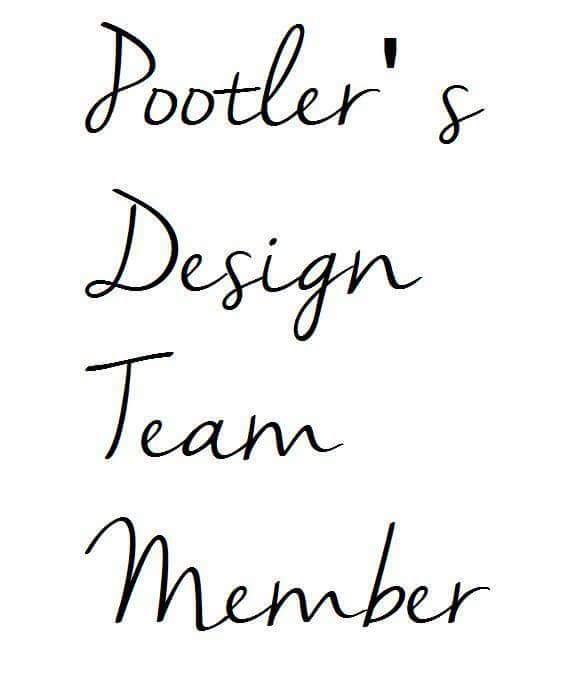 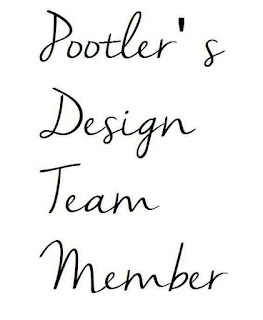 Well here we are in week 2 of May, and here we are with my second pootles design team card. 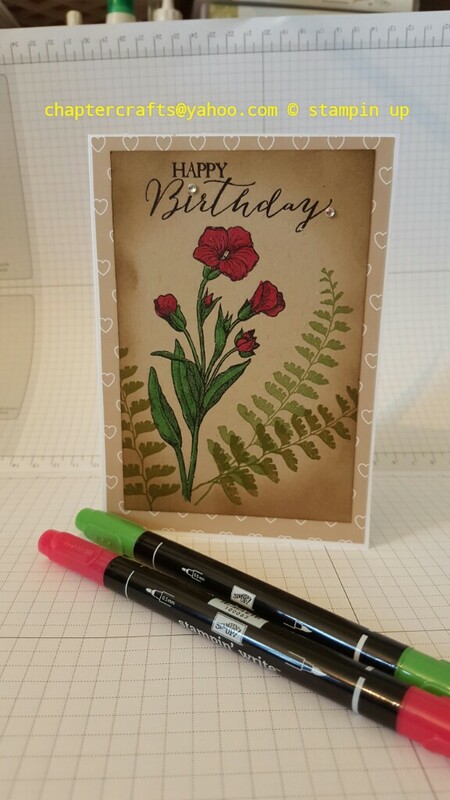 5 7\8" x 8 2\8"
3 1\2" x 5 1\4"
I hope you enjoy making this card. 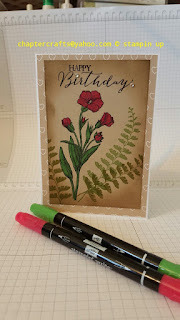 Gorgeous card Holga and your colours are perfect for this stamp.